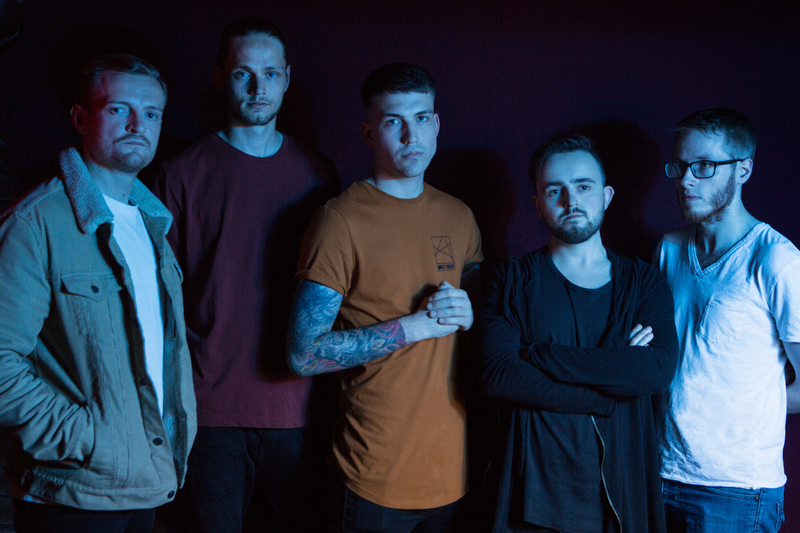 Leeds born progressive metalcore quintet THE MECHANIST present their brand new video for single ‘Timekeeper’ which is the first of the bands’ double A singles to be released. 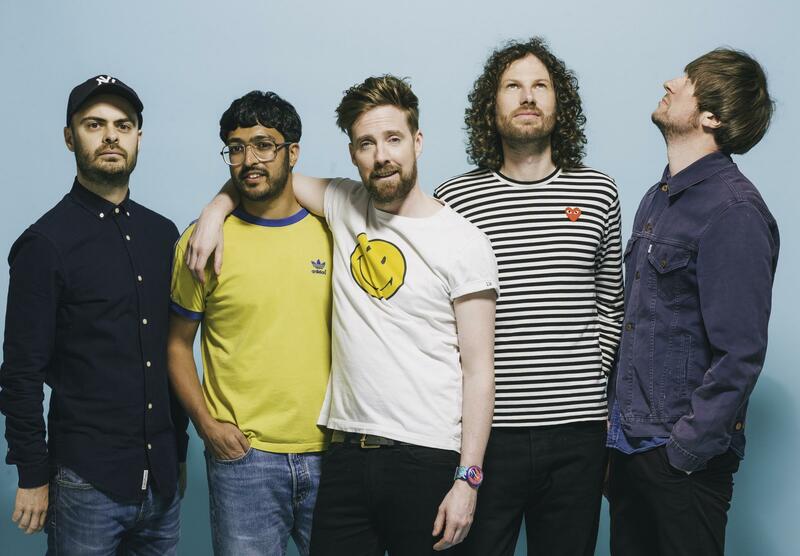 ‘Timekeeper’ is a technical, riffy and beautifully heavy track and the second song ‘Between The Lines’ is a more soulful and less frantic track; both tracks are a great contrast to give first listeners the perfect introduction to the band. Thanks to Distorted Sound Magazine who premiered the video yesterday, you can now watch and share the link here below.. 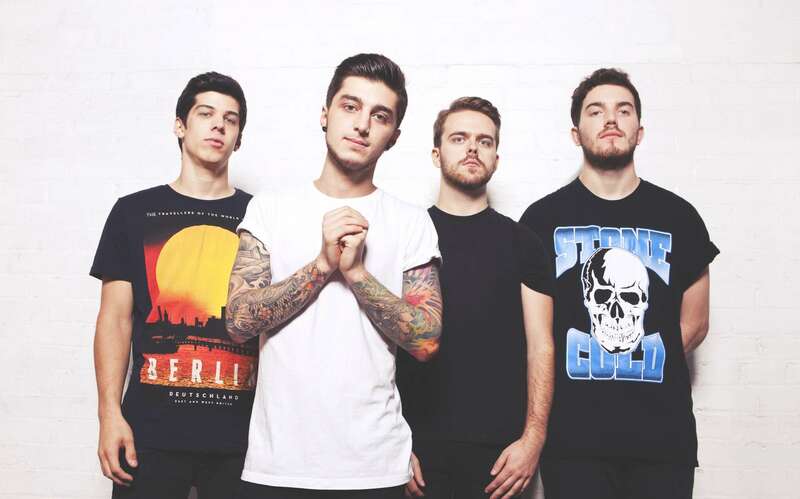 THE MECHANIST released their debut EP ‘Minds & Machines’ in early 2017 (recorded and produced by founding member Sam Parry) and spent the year gigging and establishing ourselves in the north of the UK and then they recorded these two new tracks with Mike Bennett at Foxhound Studios. 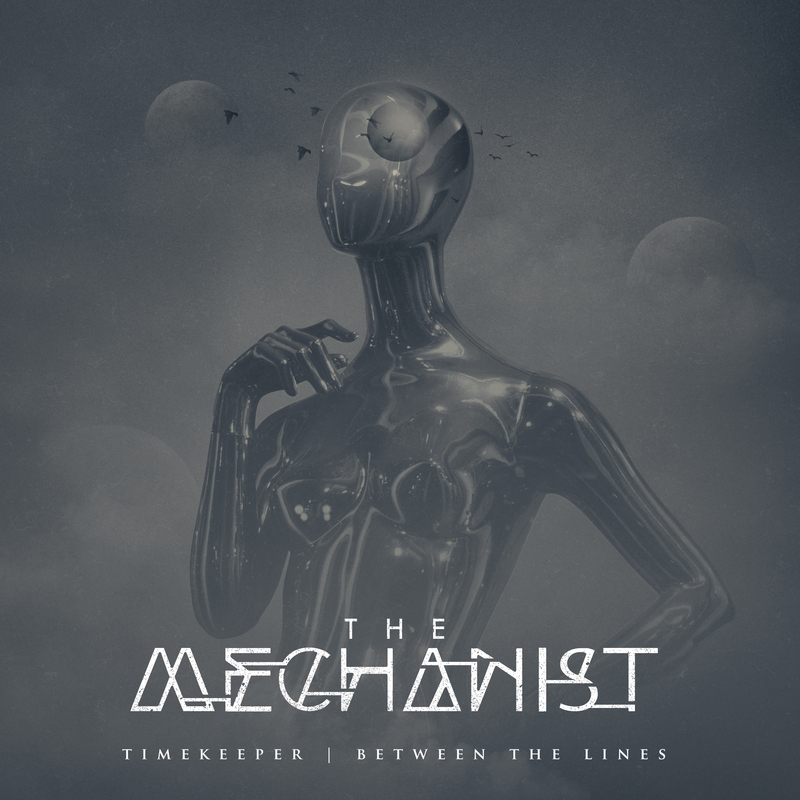 THE MECHANIST’s new single ‘Timekeeper’ is out now.